Horizontal spacing may be altered with the base-shortest-duration property. 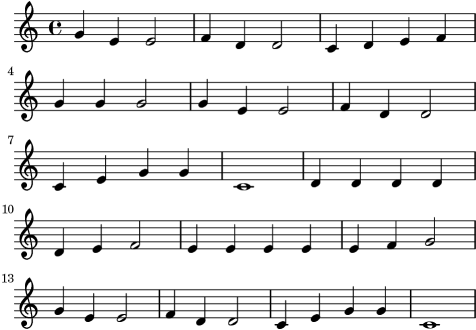 Here we compare the same music; once without altering the property, and then altered. Larger values of ly:make-moment will produce smaller music. Note that ly:make-moment constructs a duration, so 1 4 is a longer duration than 1 16.